In this three day intensive workshop, Mark Neville will push participants to examine their photographic practice through in-depth portfolio critiques and peer-to-peer discussions, and challenge them to create new work as part of a group practical assignment. This exceptional workshop offers a group participants the chance to perfect their photographic approach on the streets and in the locations of their choice in Singapore. Due to the fast pace of the workshop, participants will produce and edit their work digitally, using their own laptops. Participants are recommended to arrive with one realistic project idea they wish to develop during the workshop, and that preliminary research should be conducted before the workshop begins. This workshop is not about learning new technical skills, but rather improving each student’s own unique photographic vision. Candidates will be expected to arrive comfortable with their equipment, ready to work. 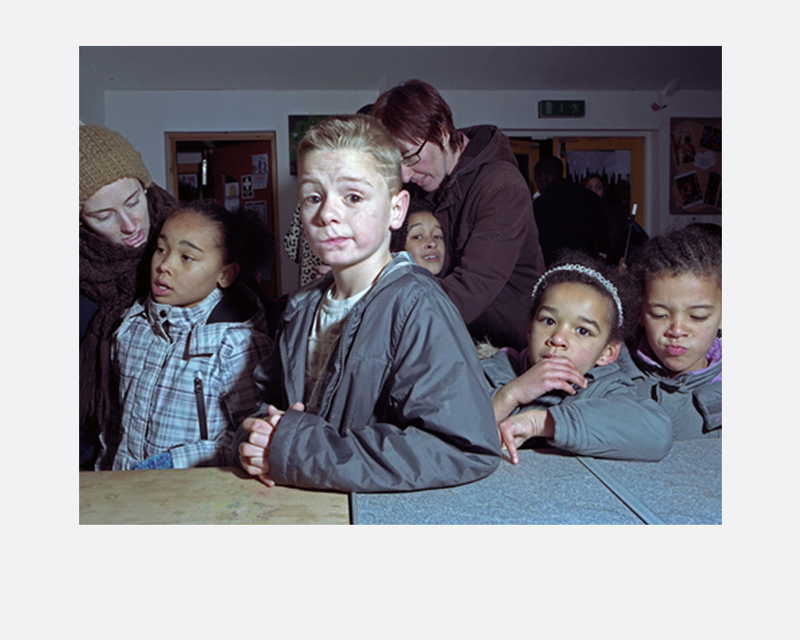 Attendees will benefit from insights into Mark Neville’s practice, which has taken involved him making long term photographic projects with very different communities in Ukraine, America, Kenya, Scotland and Afghanistan. They will learn about different modes and approaches to photographic storytelling, how to successfully interact with different communities, and participate in editing sessions with Mark, as the group works collectively toward a final edit of the work produced during the workshop. Each workshop is limited to 15 participants. Students are required to present valid student ID card. Participants will need to submit the following to juhardi@sipf.sg after registering. Your name, address and email. 10 images representative of your photographic work.